What is Sleep Apnea & Why Should I Be Concerned? #ItsMoreThanSnoring Sleep Apnea and its Devastating Effects to Your Heart! Dr. Ely is a Diplomate of the American Board of Dental Sleep Medicine, member of the American Sleep and Breathing Academy, and is on staff with the St. John Providence Health System. She also lectures nationally educating other dentists about treatment of Sleep Apnea with dental oral appliances. 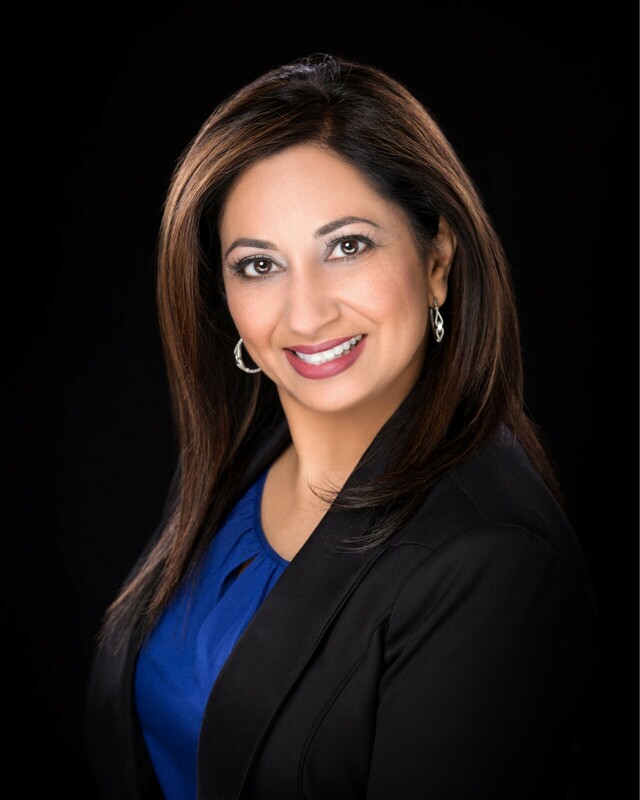 Throughout her 20 years in private practice, she has maintained an emphasis on continuing education through a range of post graduate courses that include an emphasis on dental sleep medicine. With her help, you can find relief from your sleep disorders and reap the rewards of a return to sound sleep and good health. Her emphasis on patient comfort as well as keeping up-to-date with the latest advancements in dentistry enable her to provide her patients with the best quality of care in the field. Her approach to your treatment starts with patiently listening to you. Then, after a complete and thorough examination, she reviews and discusses the diagnosis and treatment options with you. Call us today at to schedule your FREE Sleep Evaluation for new sleep apnea patients. Allow us to show you how oral appliance therapy can change your life for the better.